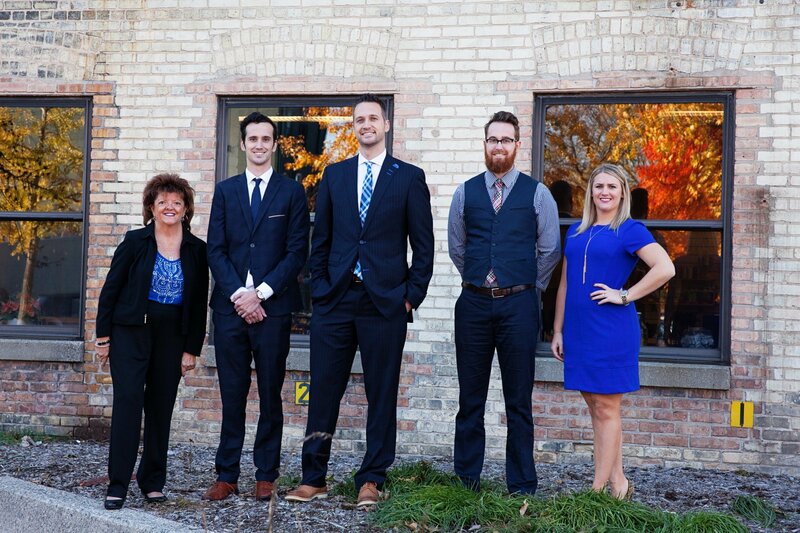 If you are looking for the Best Realtor in Holland Michigan then you need to work with the Luke Bouman Team! Over the past 5 years no one has sold more real estate in Holland than Luke. When you work with the Top Realtor in Holland Michigan you will find an entire team that is working for you. If you are selling your home Luke will create a custom marketing plan to sell your home faster and for money. If you are buying then you will be connected with a buyer specialist who will help negotiate the best price while giving you the best oppportunity to get the home of your dreams. Luke and his team are professionally coached and have one of the highest satisfaction ratings in the entire state. If you are looking for the best real estate agent in Holland Michigan then fill out the forms below.